Jet Time offers unique products on board, adding that little extra which makes the flight an extra good experience. How about tasting the only wine in the world made especially to be enjoyed on board a plane, for example? 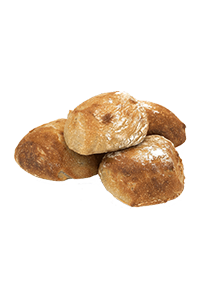 Or Italian stone oven bread made in accordance with old traditions and recipes. At Jet Time, we think about what we serve to our passengers, and we do not compromise quality. 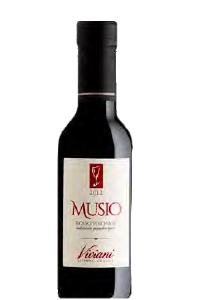 As something very special, the Viviani Winery has made the top wine MUSIO for Jet Time. The wine is especially developed by Sandra and Claudio Viviani to be enjoyed on board our planes. Viviani is a small, artisan winery with respect for traditional wine production. 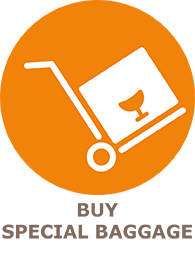 They are distinguished wine makers who deliver top wines to famous restaurants around large parts of the world. Viviani has a very small production, and it is therefore a rare opportunity for Jet Time’s passengers to taste a wine produced by the famous winery. 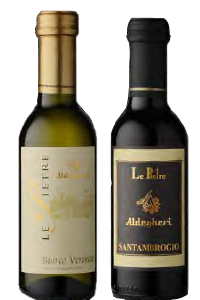 Jet Time’s two Premium wines LE PIETRE are from the winery Aldegheri, which is a traditional, family-run winery dating from 1956 with a wide selection of Valpolicella Classico wines of high quality. LE PIETRE can be bought as both red and white wine. 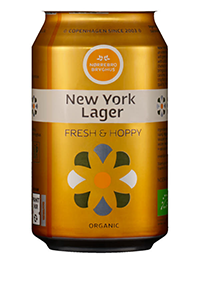 Jet Time serves beer from the Danish brewery Nørrebro Bryghus on charter flights to and from Denmark. Nørrebro Bryghus is a micro brewery with an uncompromising approach to the four most essential ingredients: malt, hops, yeast and water. The brewery has a proud and meticulous approach to the craftsmanship of brewing as well as a good deal of imagination when the recipes are developed. All white bread on Jet Time’s charter flight to and from Denmark are delivered by the bakery Ol Fornaio where the quality is high and each bread is made by hand. At Il Fornaio, all ingredients are carefully selected in Italy to give Jet Time’s passengers a little taste of the real Italy. Il Fornaio bakes solely with organic ingredients. The flour is carefully selected to give the right structure to the bread. The flour for a real Italian bread gives a wonderfully elastic dough. The Mediterranean salt comes from Sicily, and the olive oil is of course extra virgin olive oil of high quality. 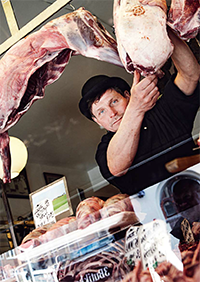 The meat on Jet Time’s menus on charter flights to and from Denmark is delivered by ’The Butcher at Kultorvet’, who is a Danish, organic butcher with focus on quality, taste and animal welfare.